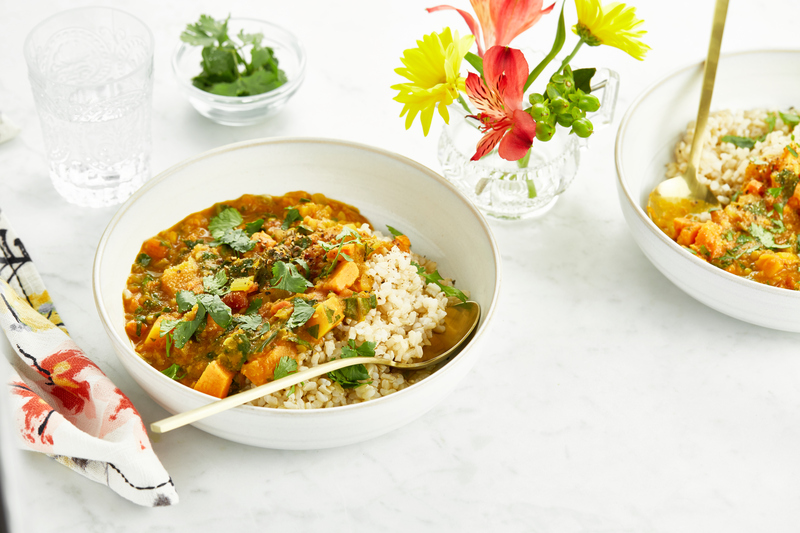 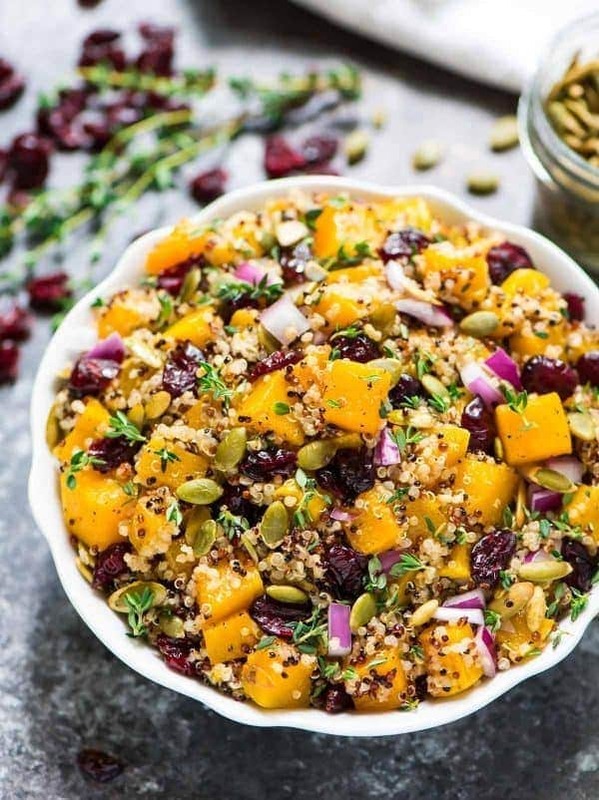 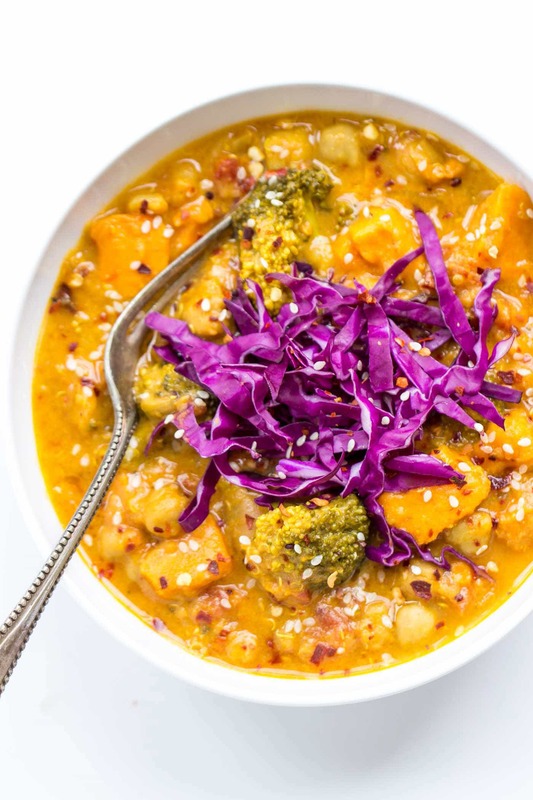 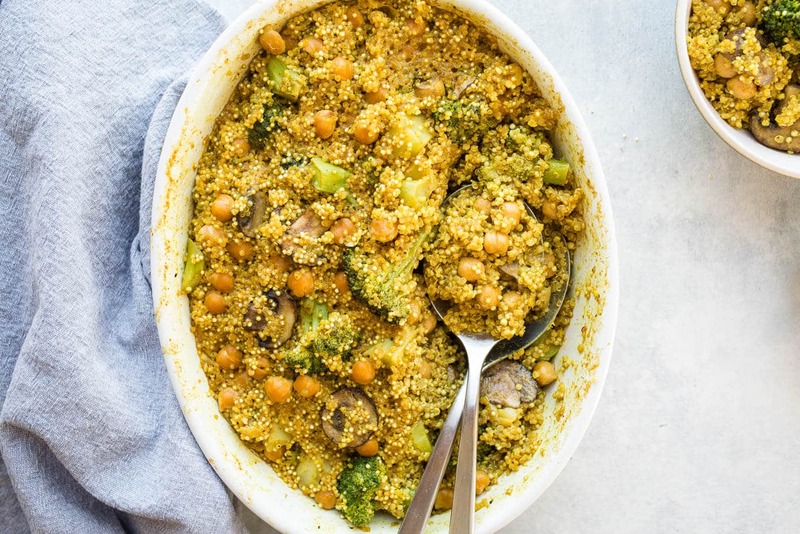 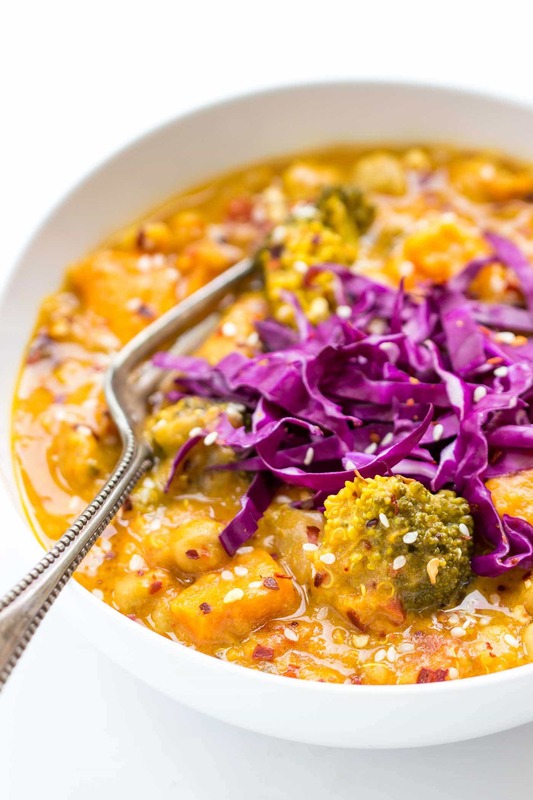 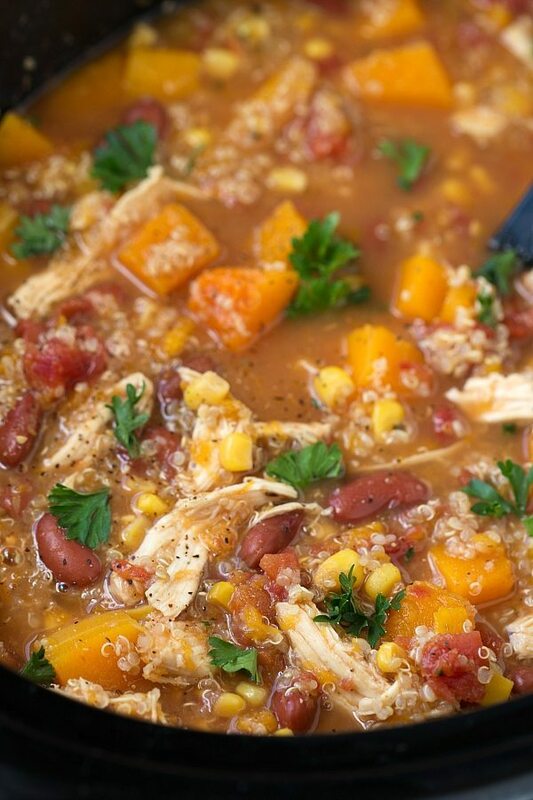 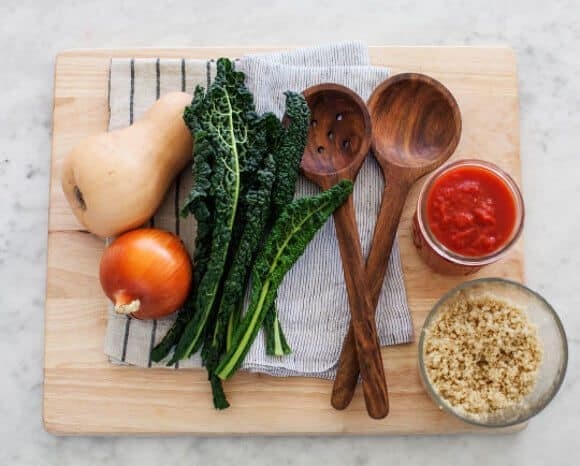 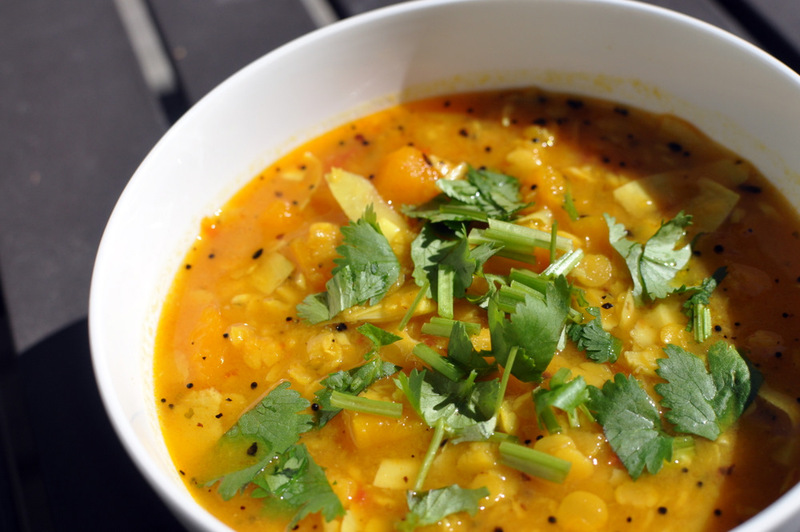 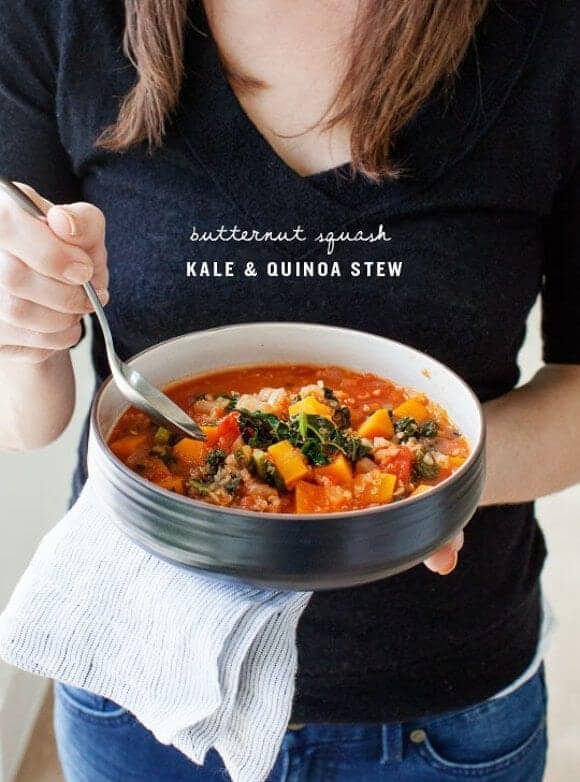 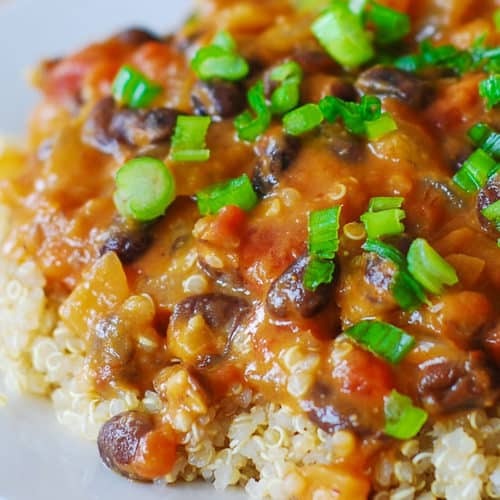 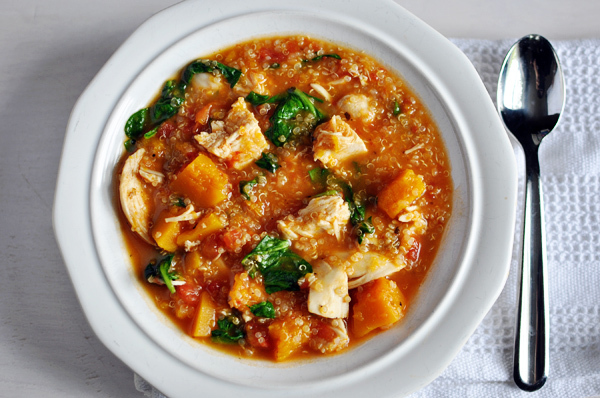 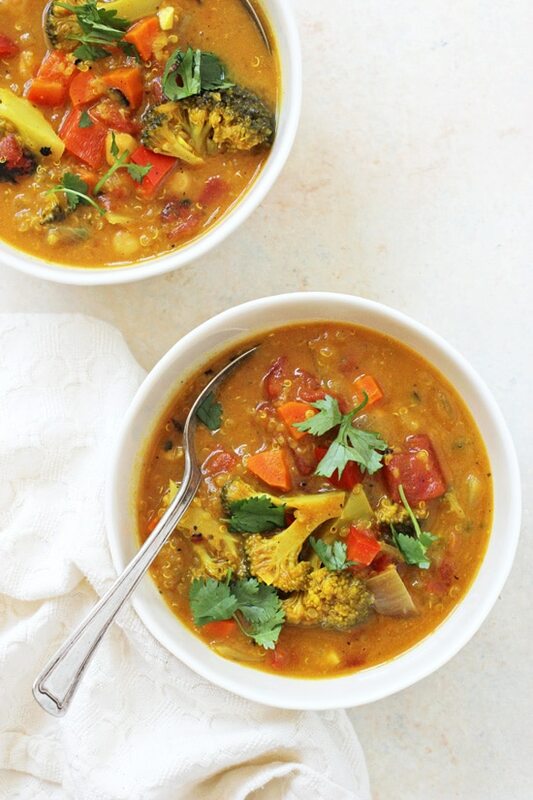 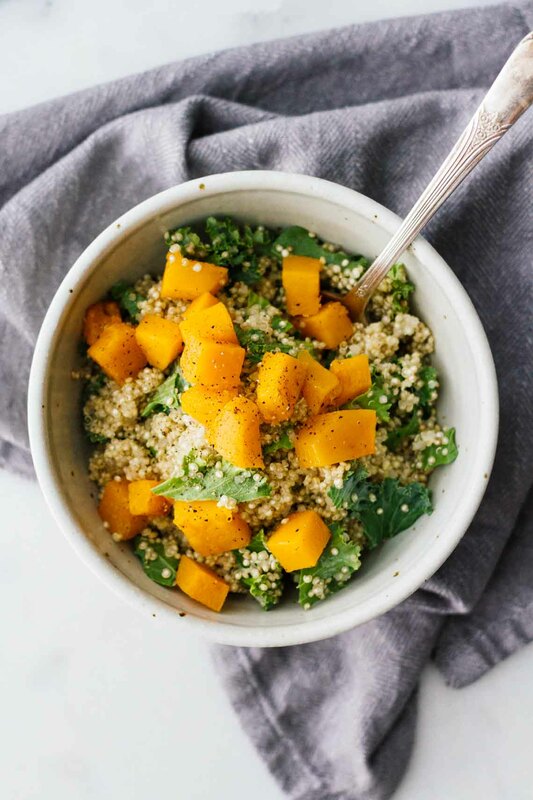 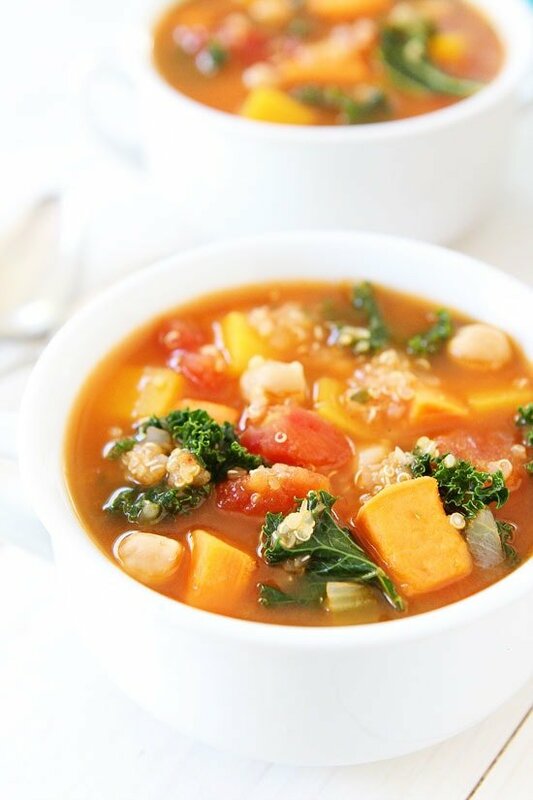 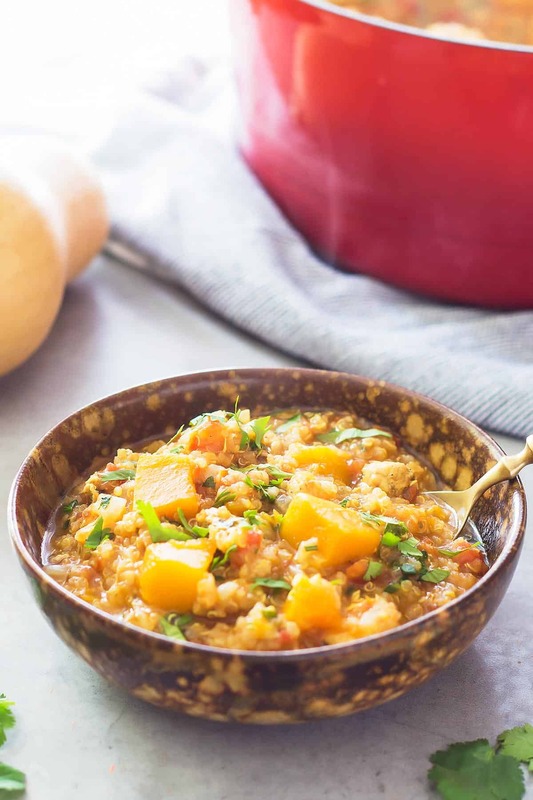 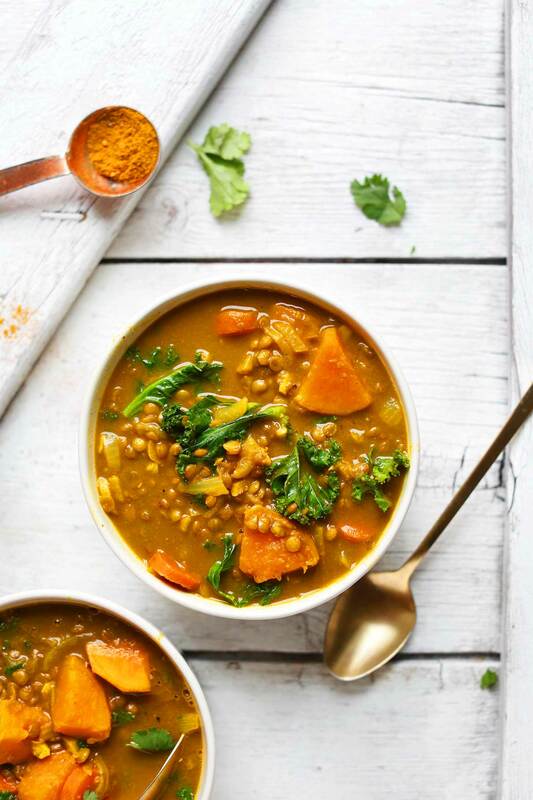 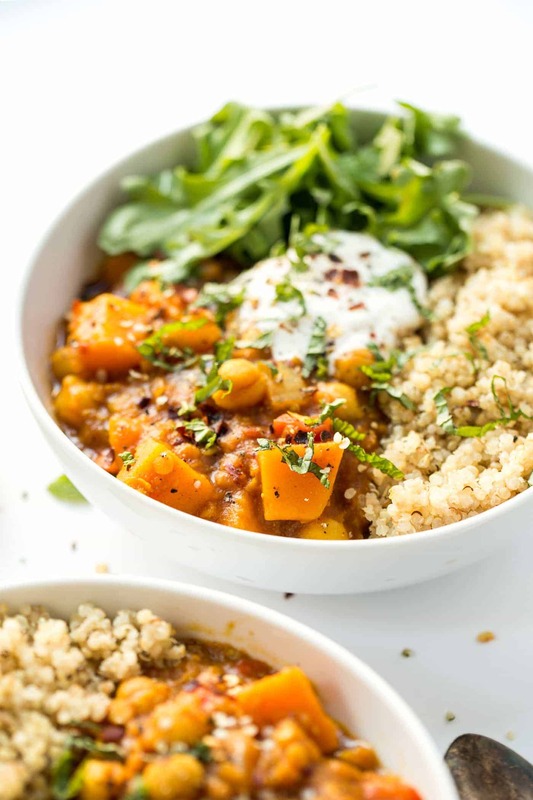 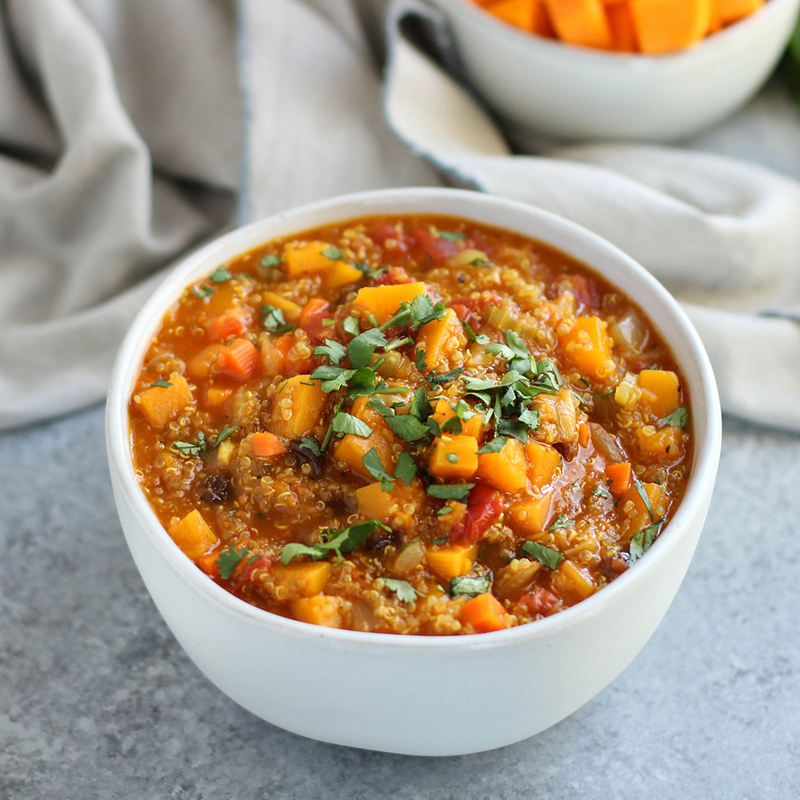 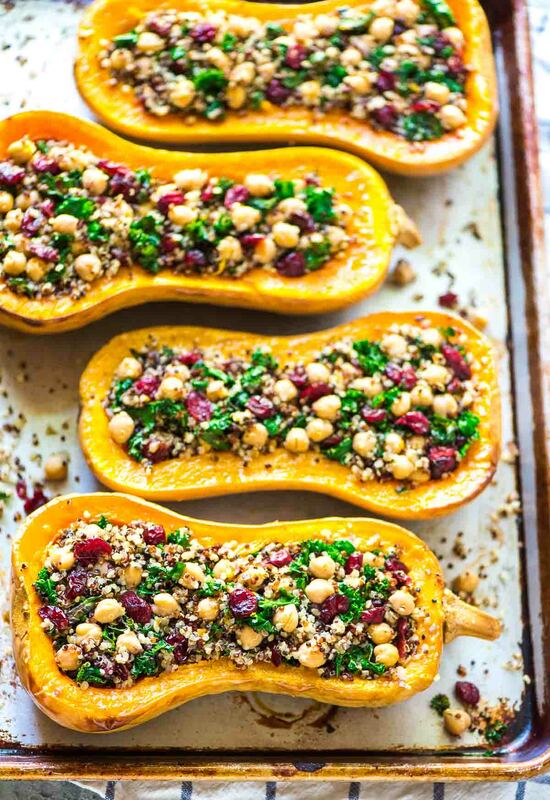 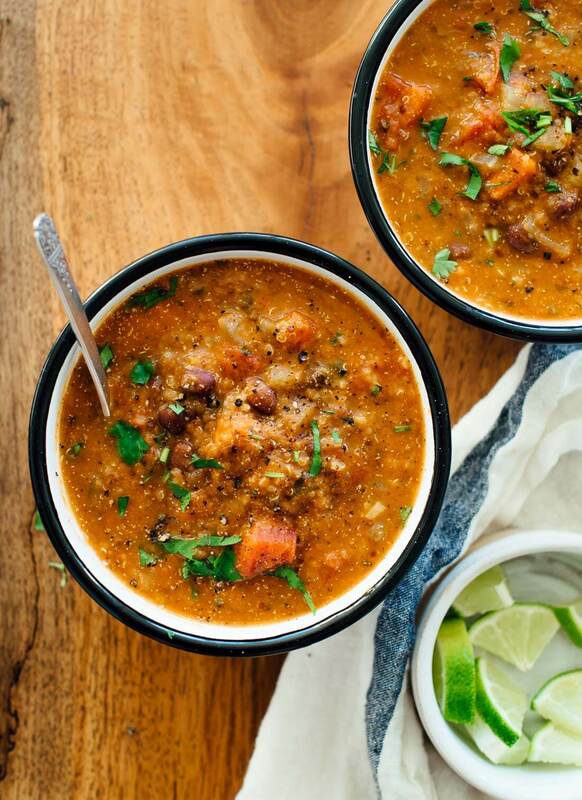 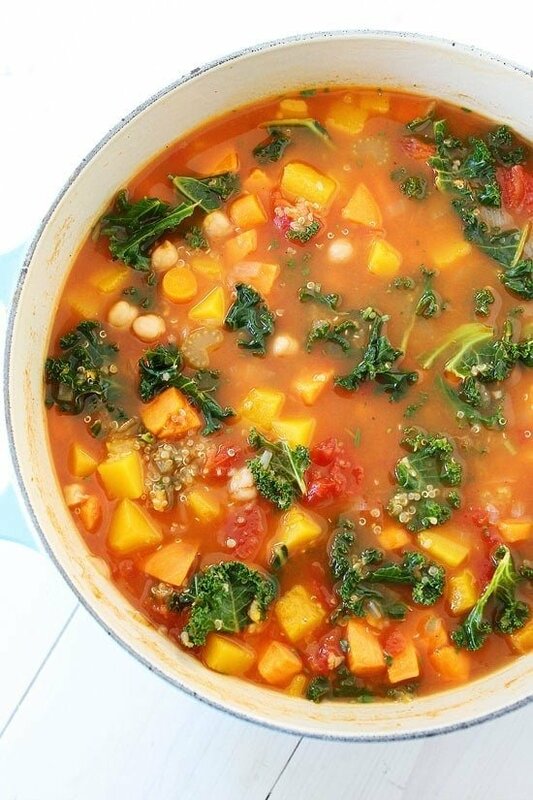 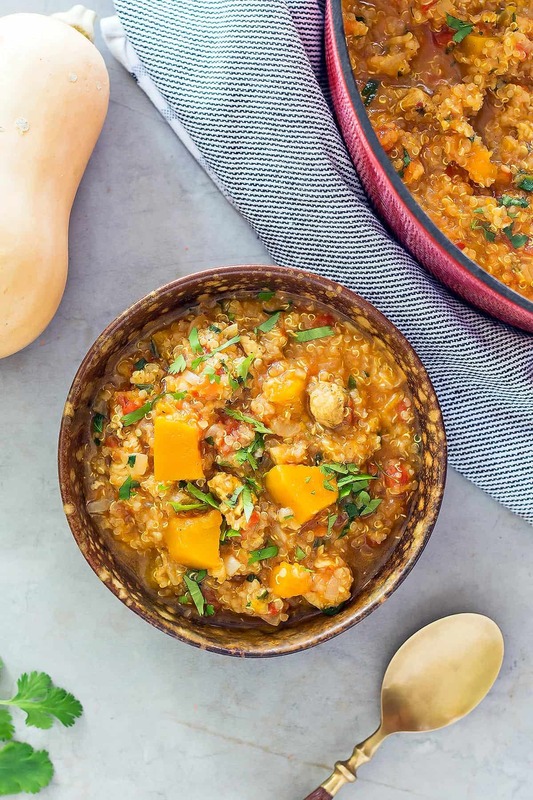 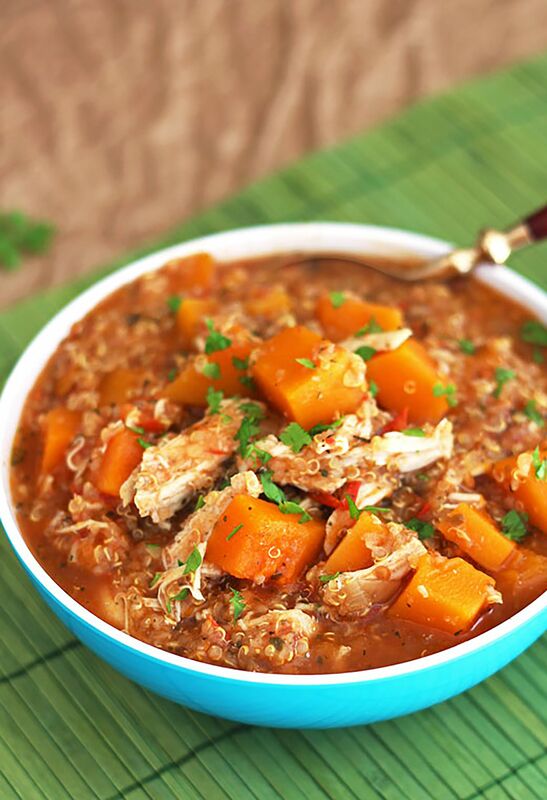 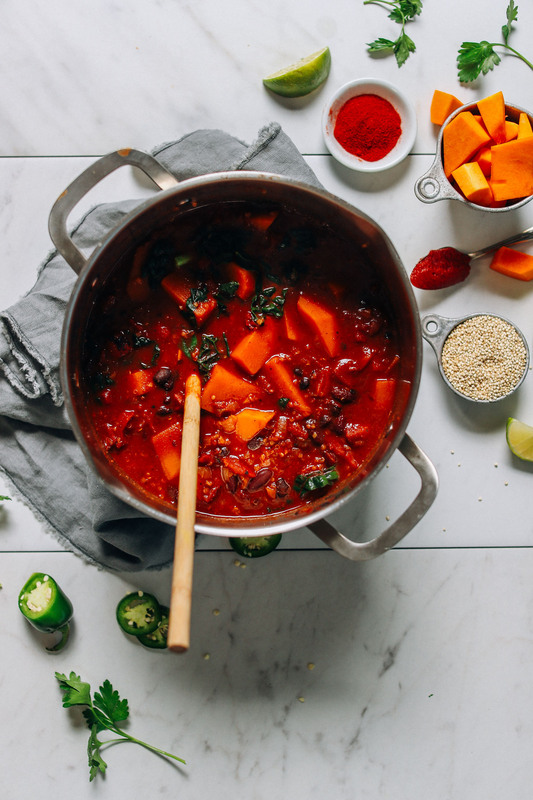 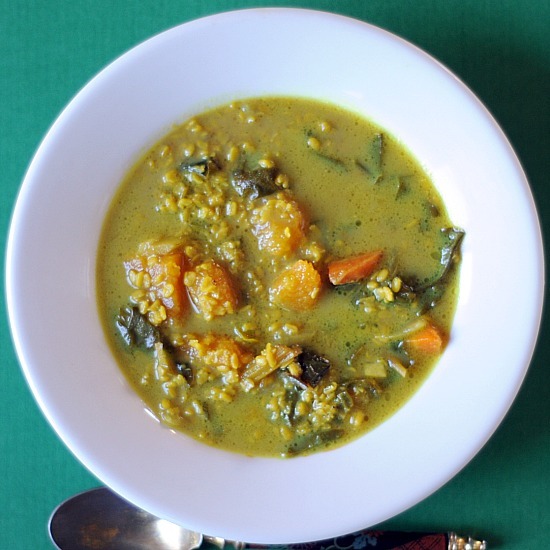 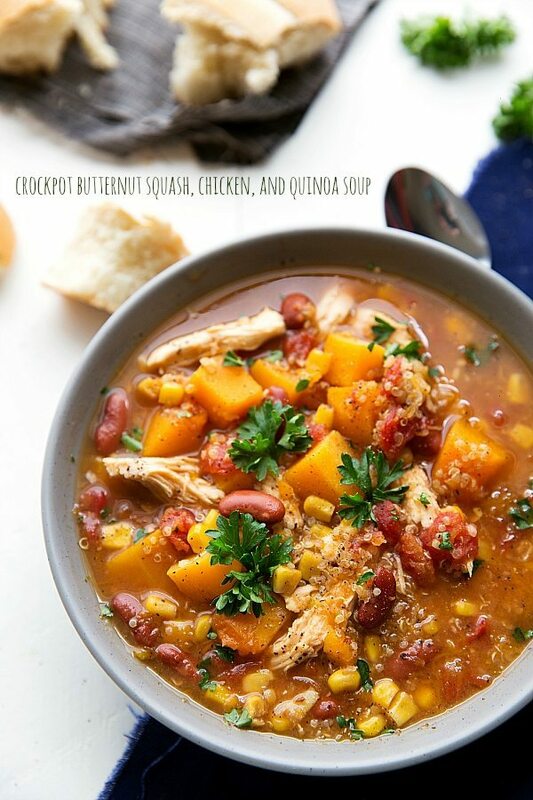 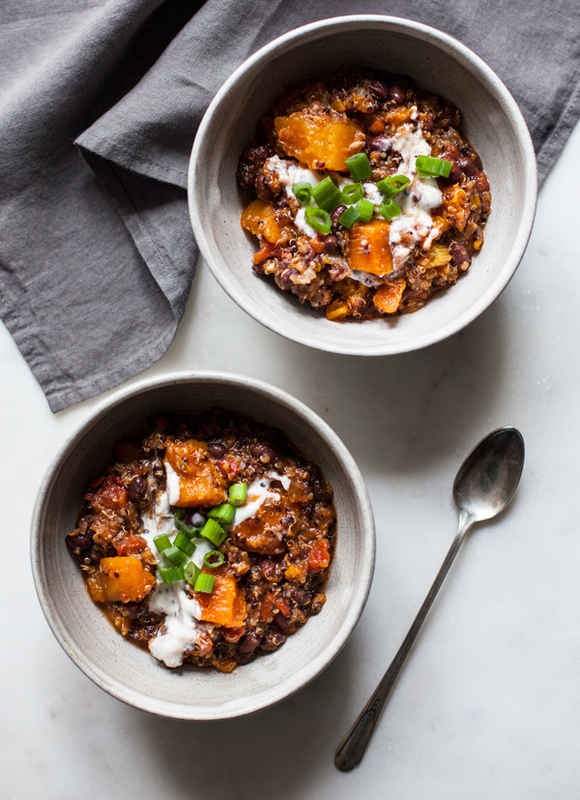 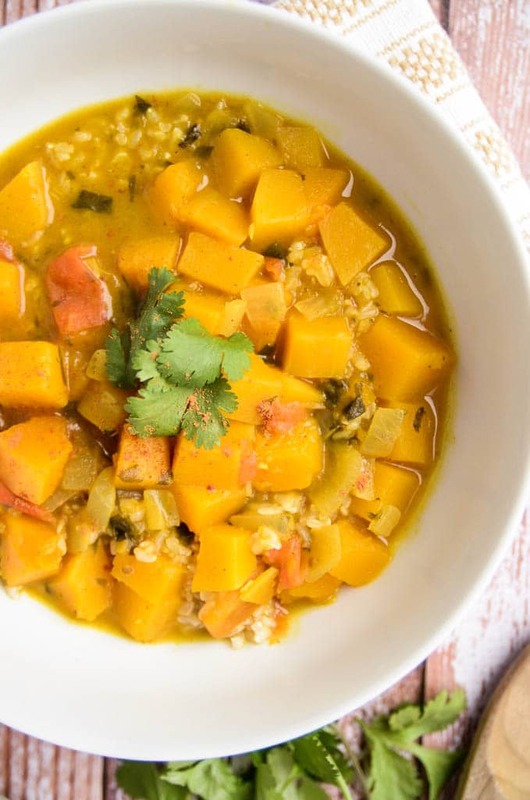 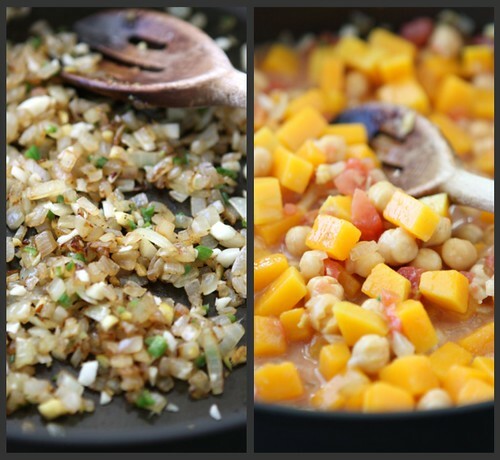 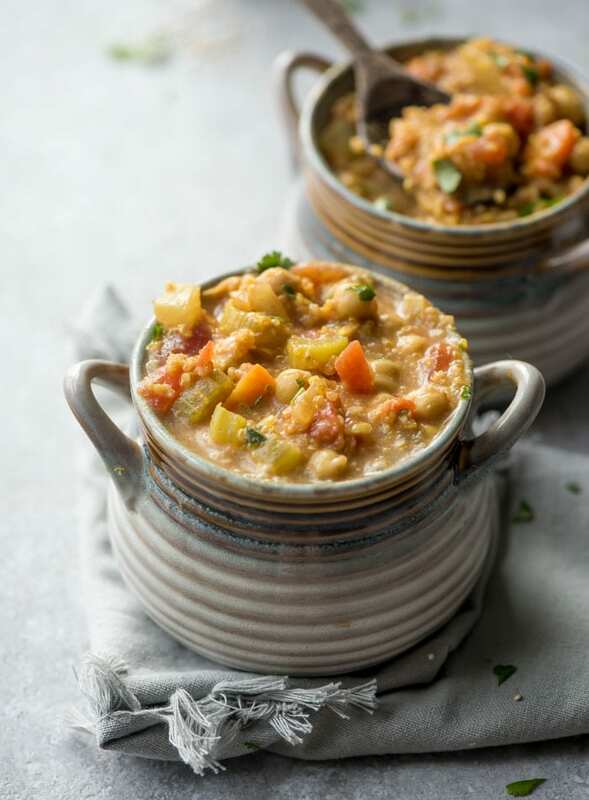 Vegetarian Stew With Quinoa, Butternut Squash & Coconut . 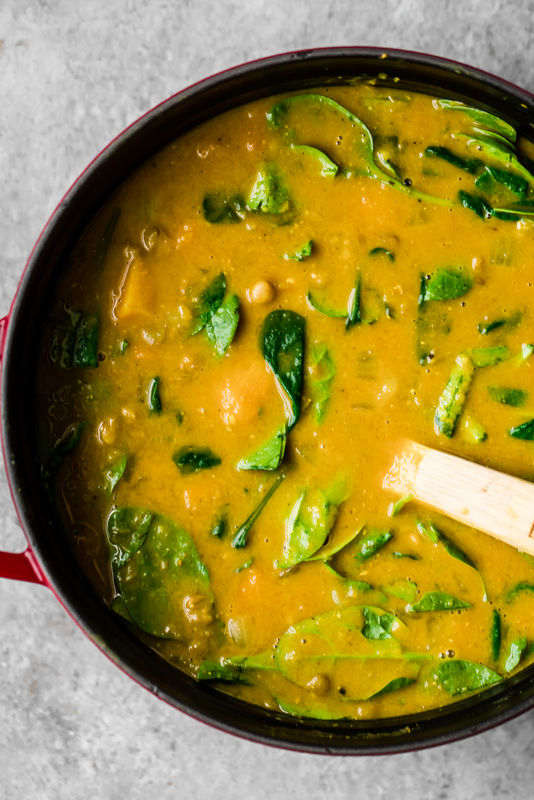 When there are just 5 minutes left, add the spinach and stir it in until it wilts. 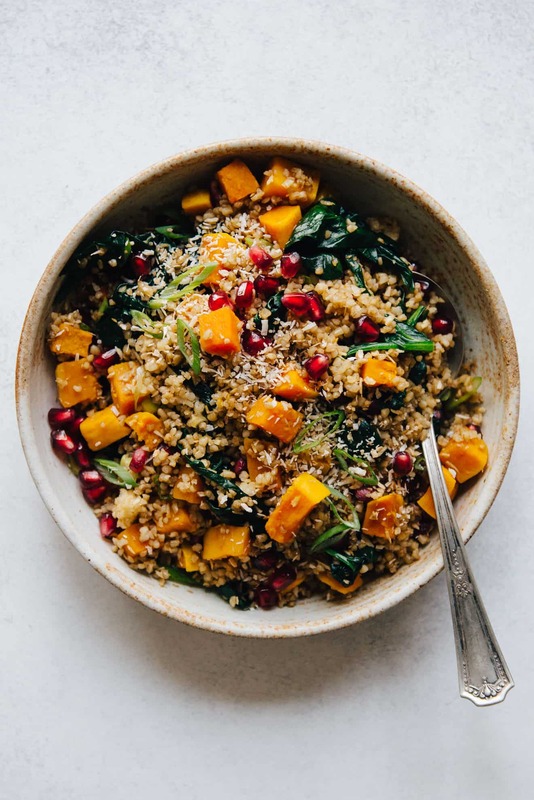 Once the quinoa has cooked and is fluff y, not crunchy, it's ready. 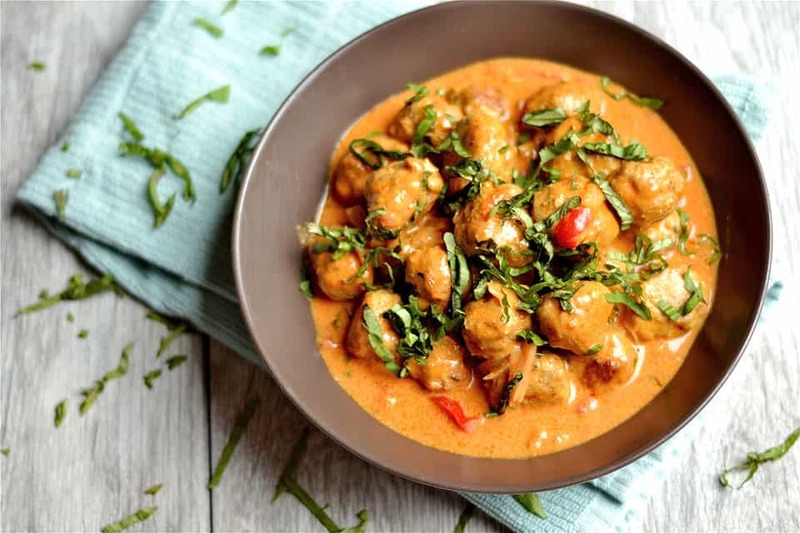 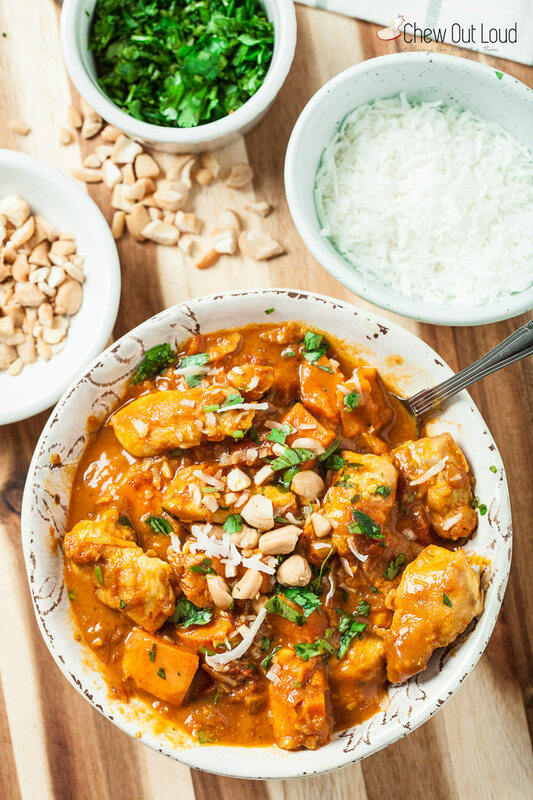 Thai inspired pumpkin curry! 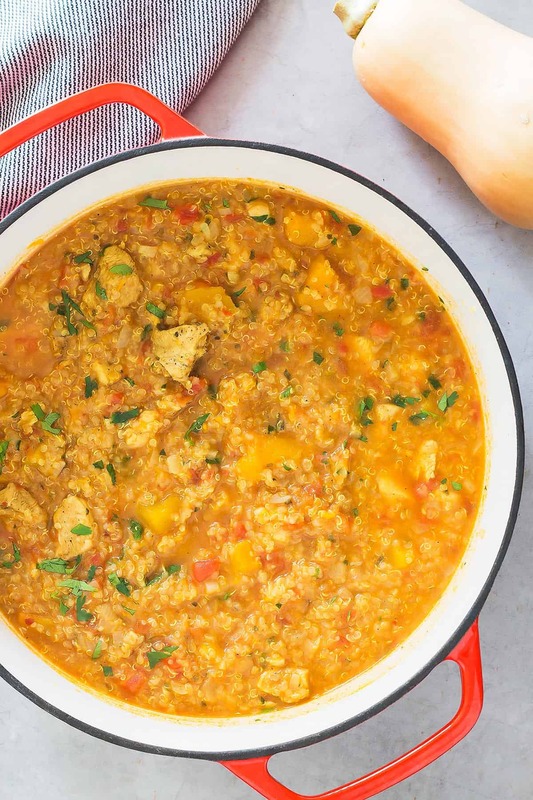 This easy 10-ingredient recipe (including the rice! 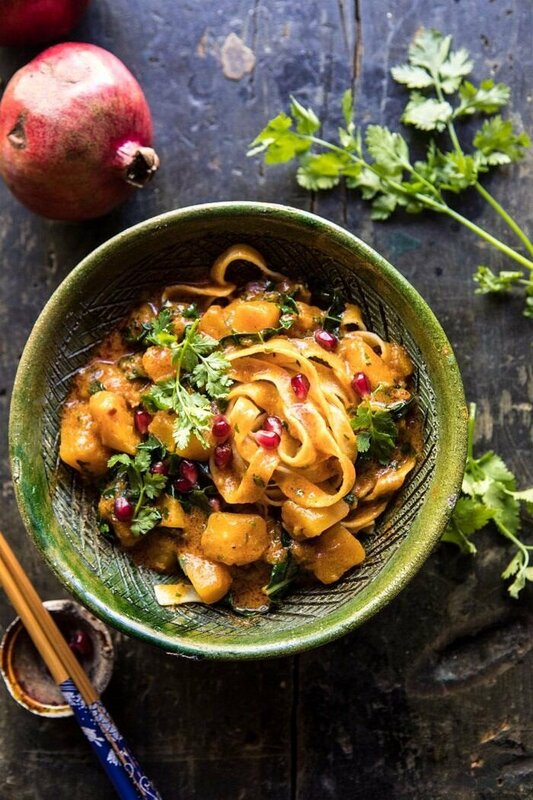 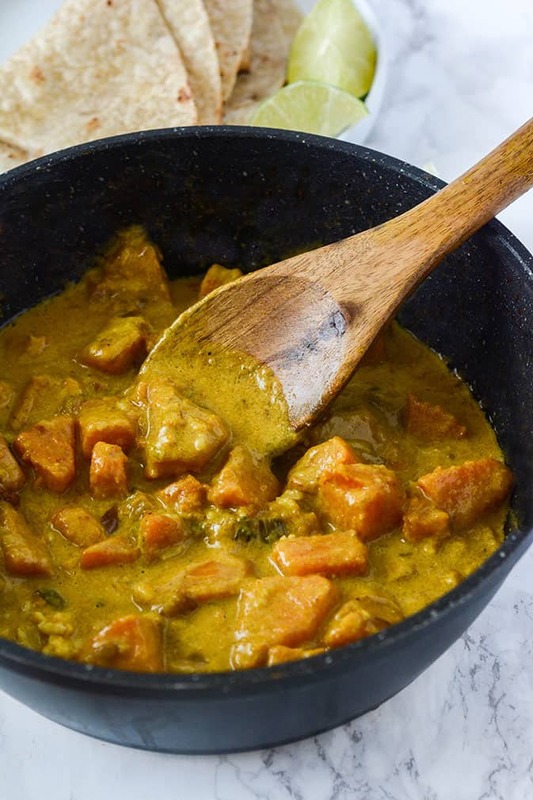 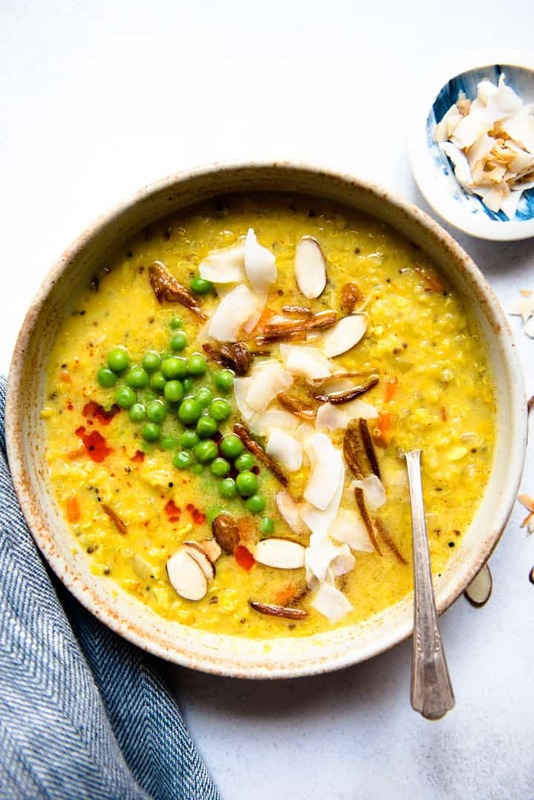 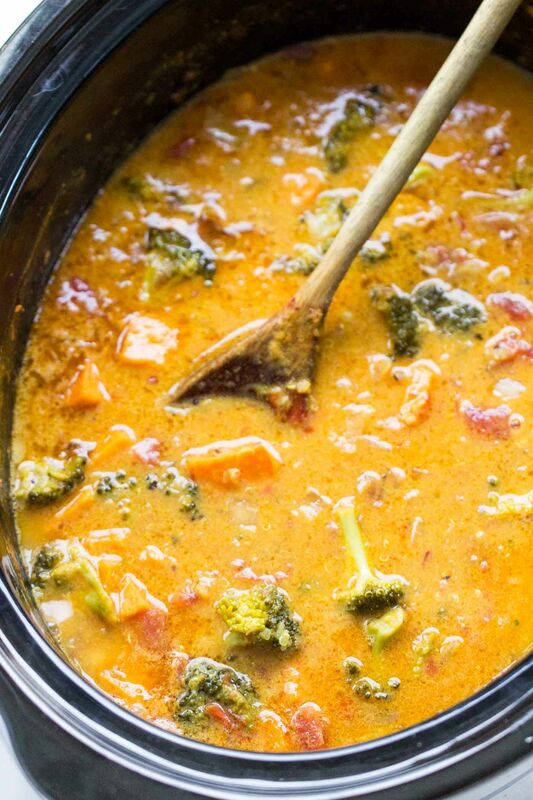 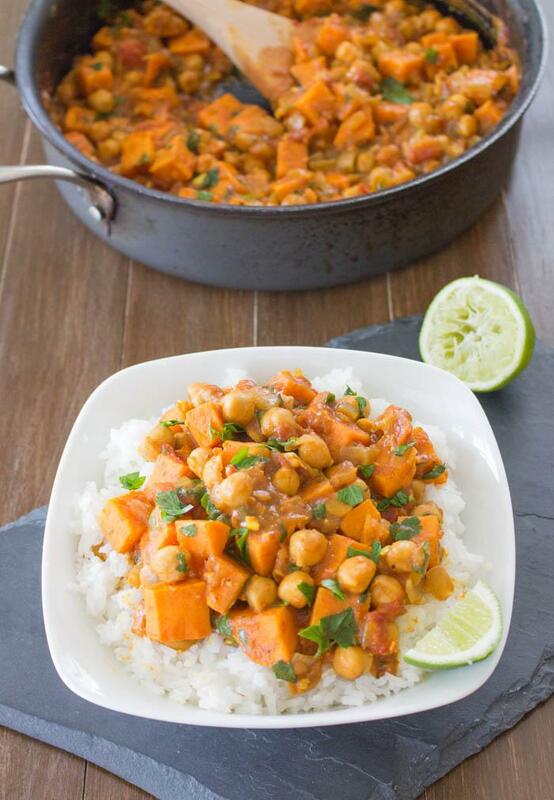 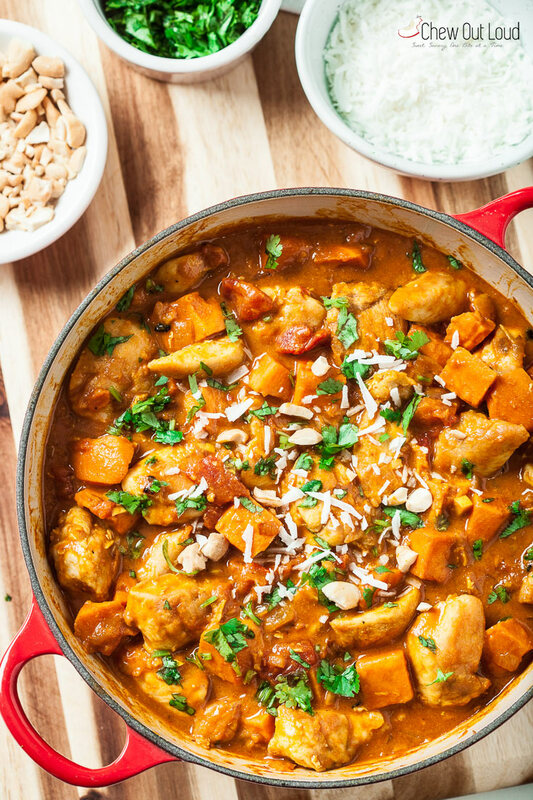 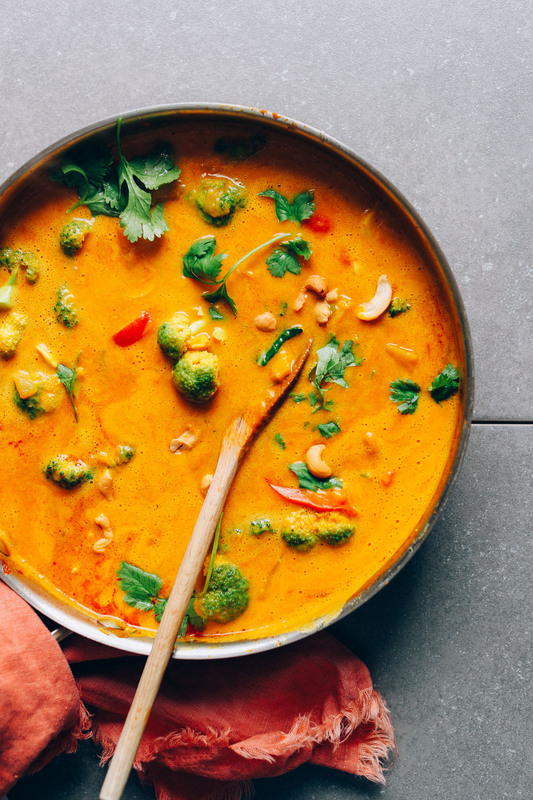 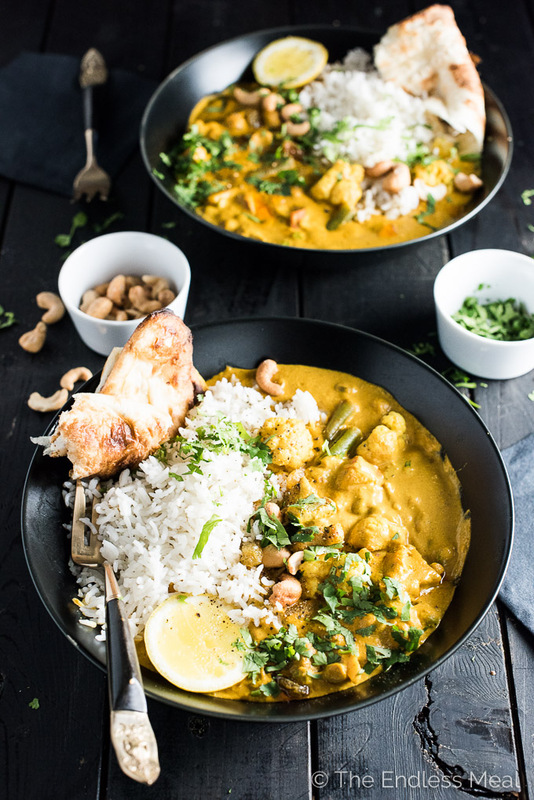 Squash coconut curry in a pan. 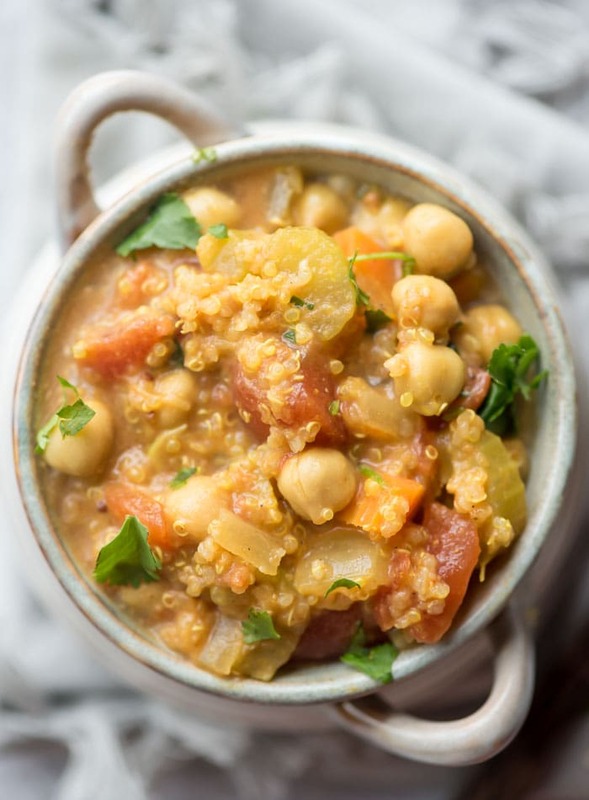 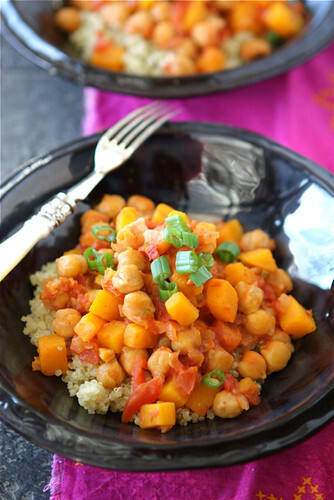 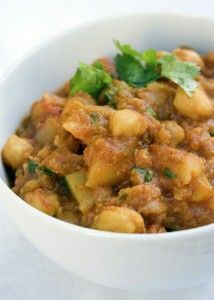 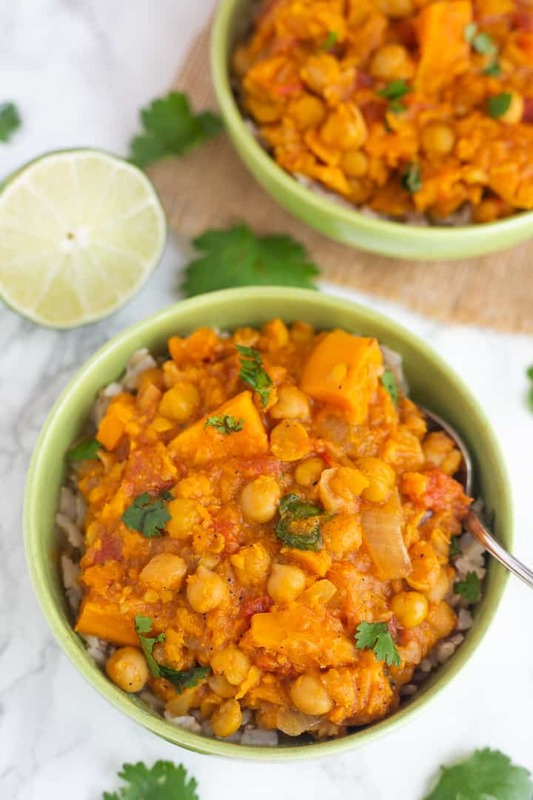 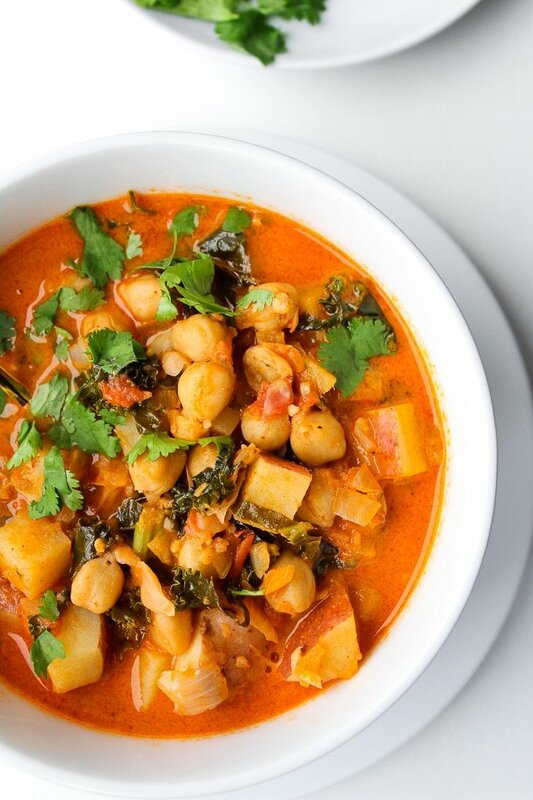 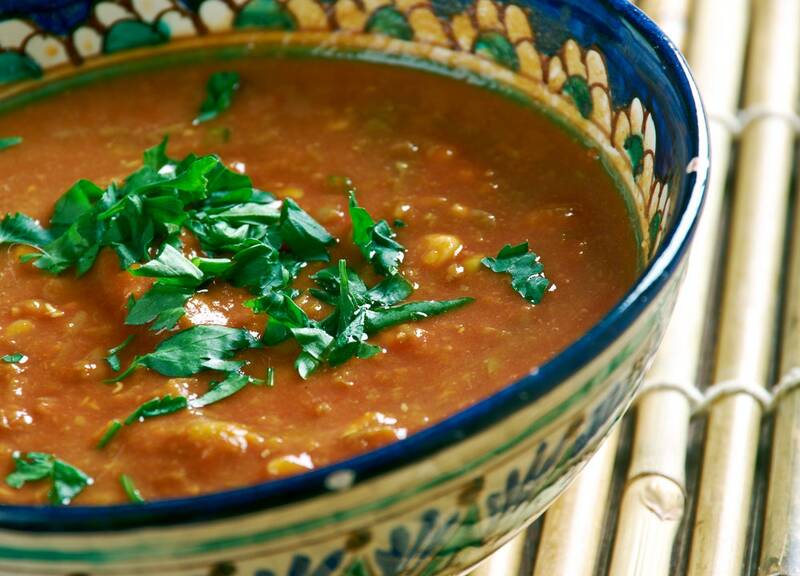 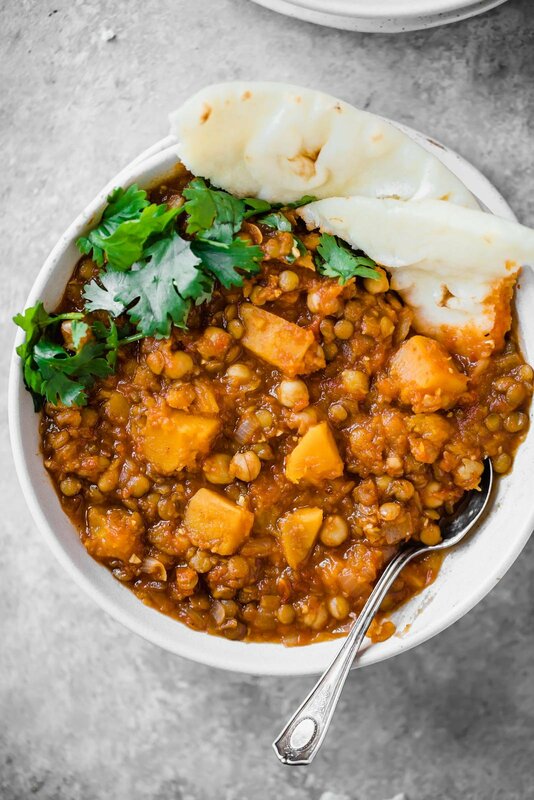 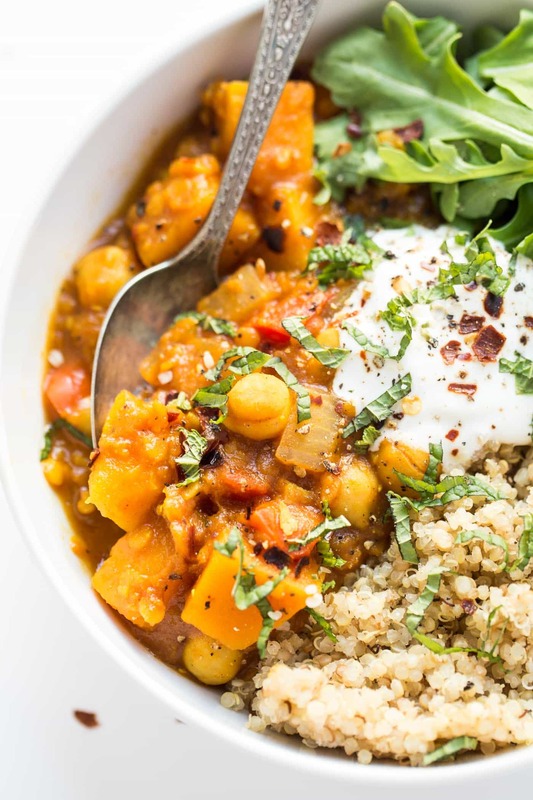 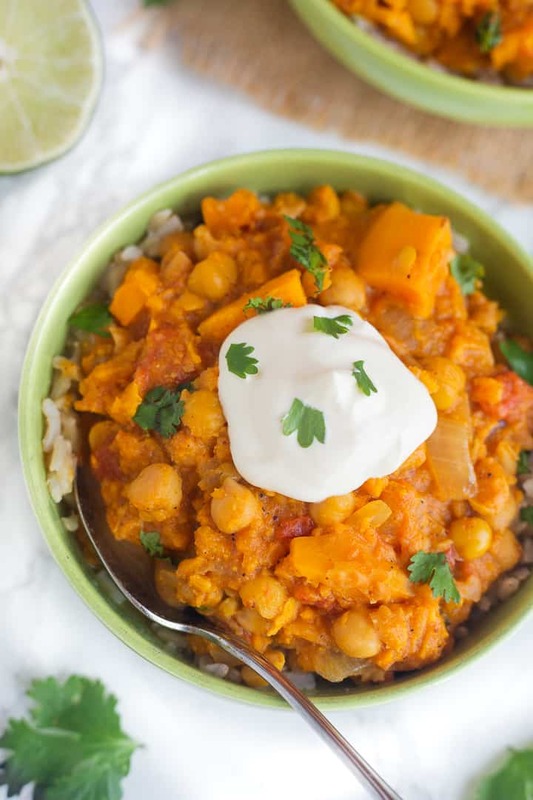 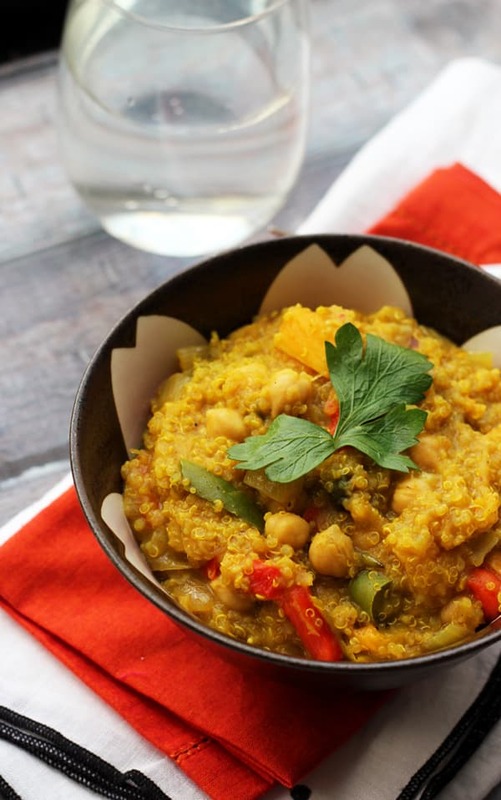 An AMAZING and super FLAVORFUL moroccan chickpea stew made in the slow cooker! 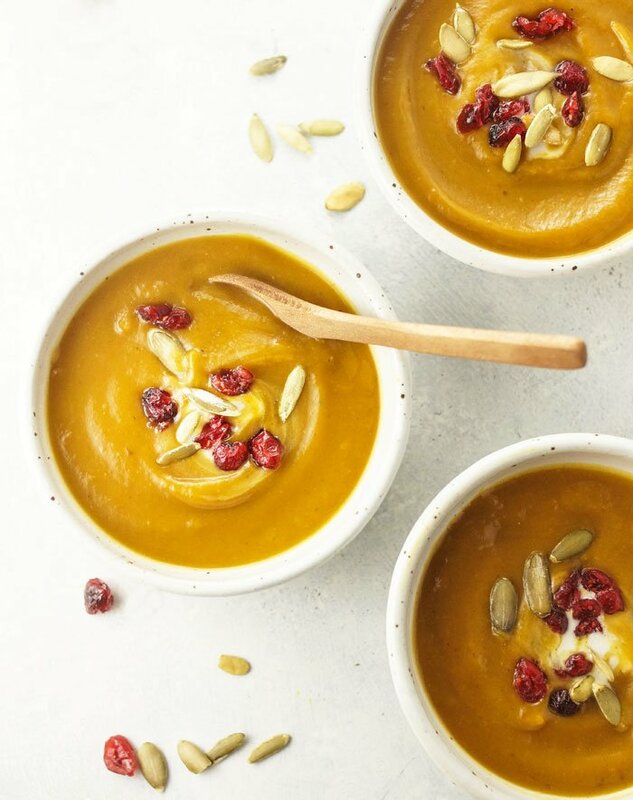 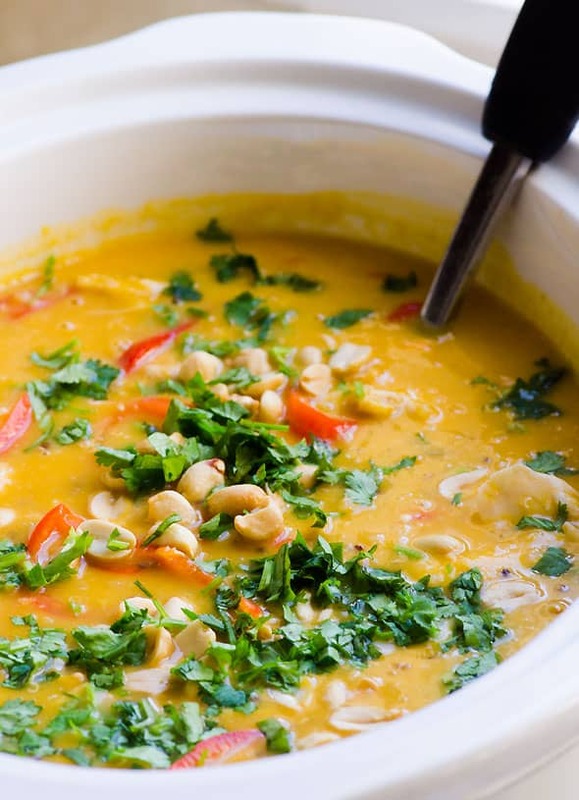 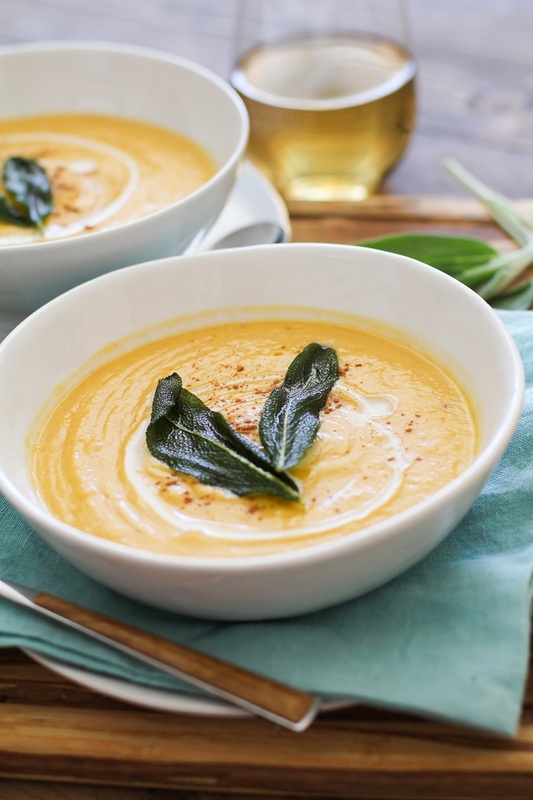 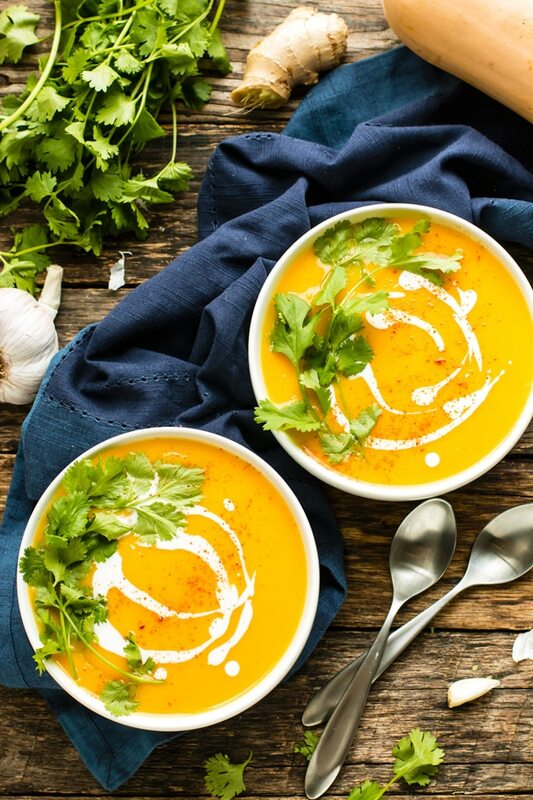 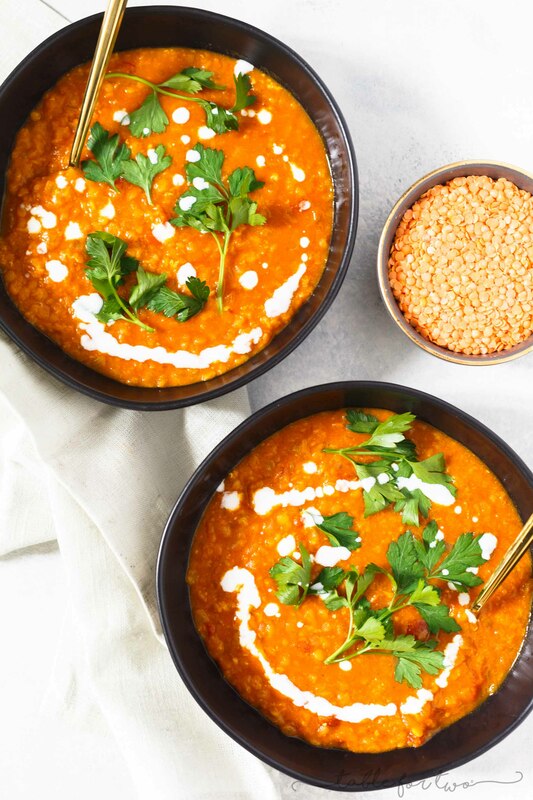 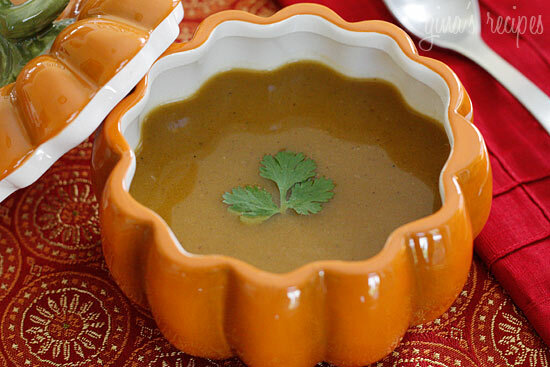 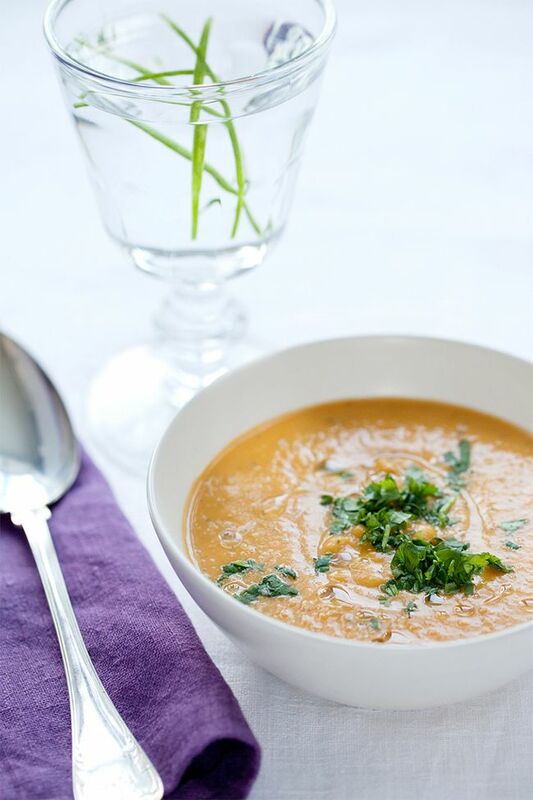 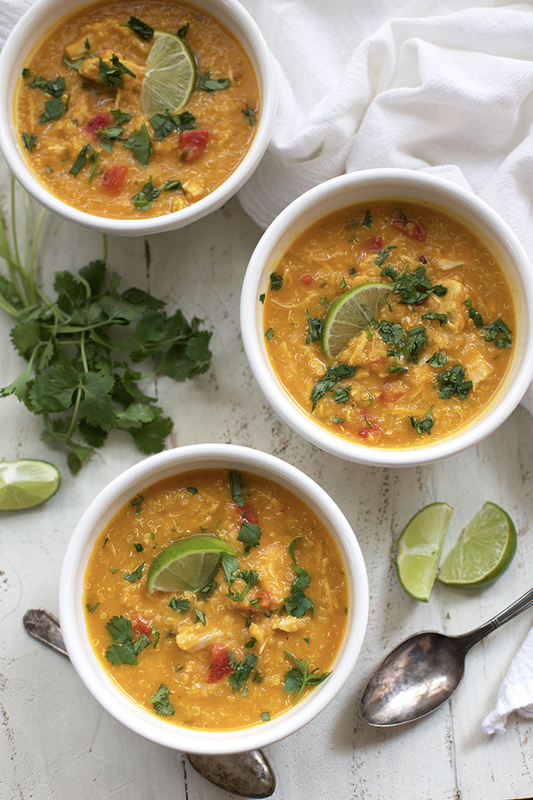 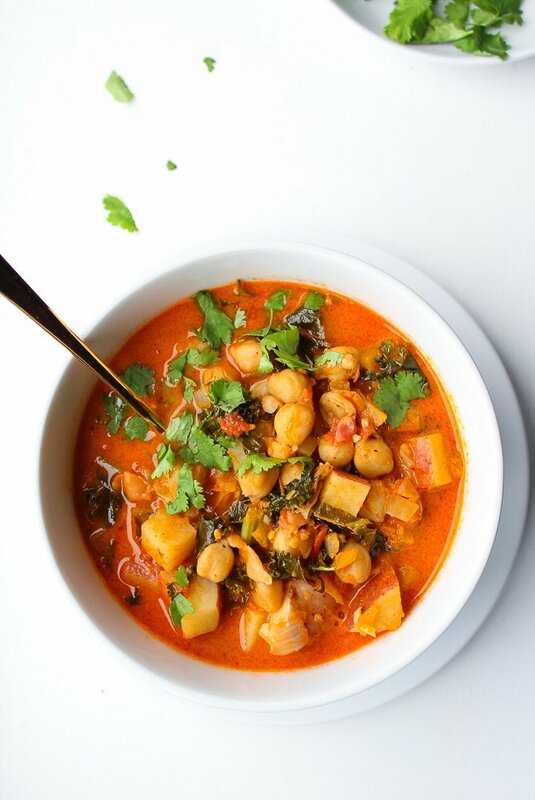 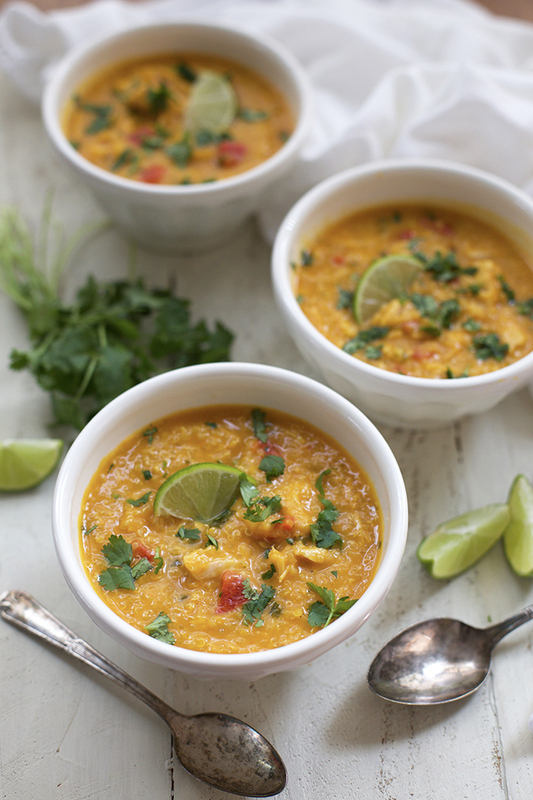 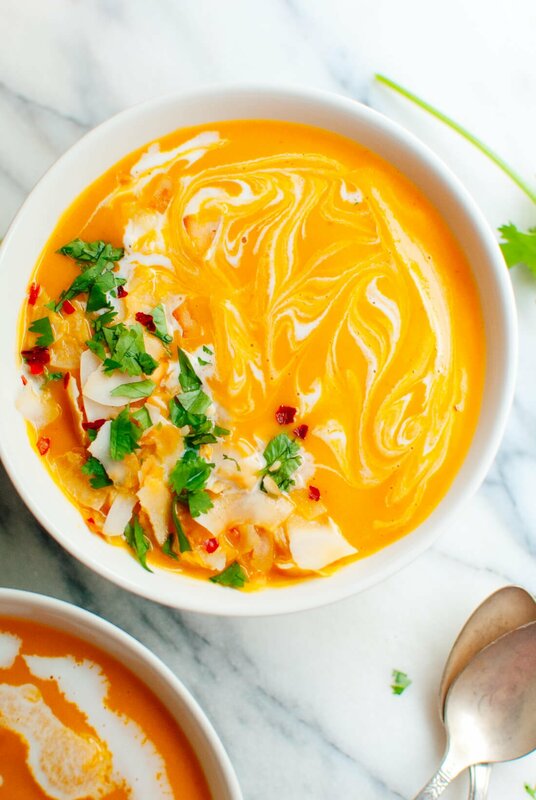 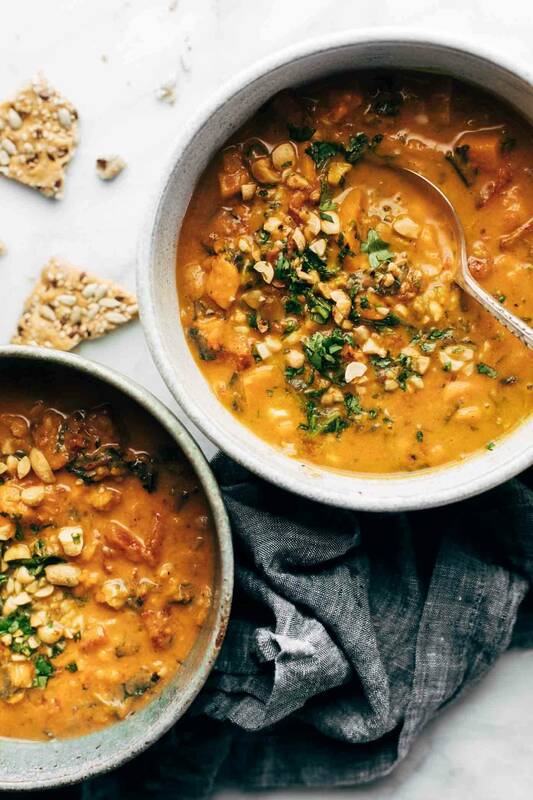 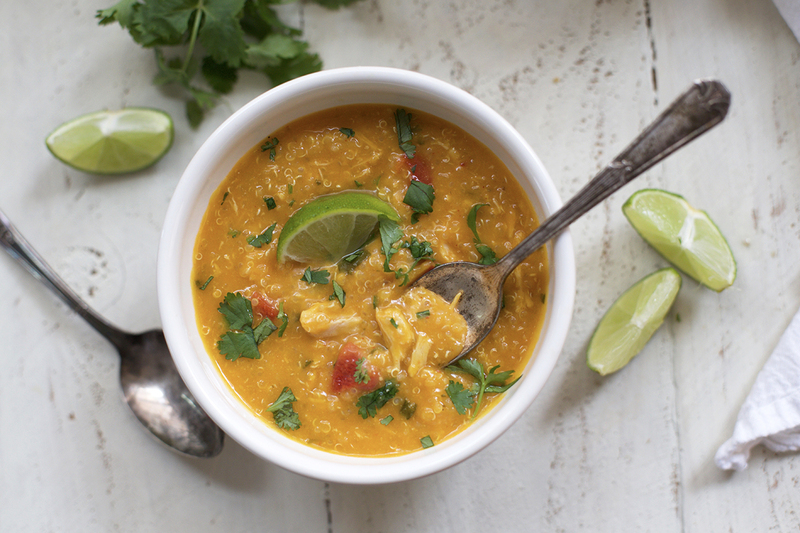 Spicy Peanut Soup with Sweet Potatoes + Kale. 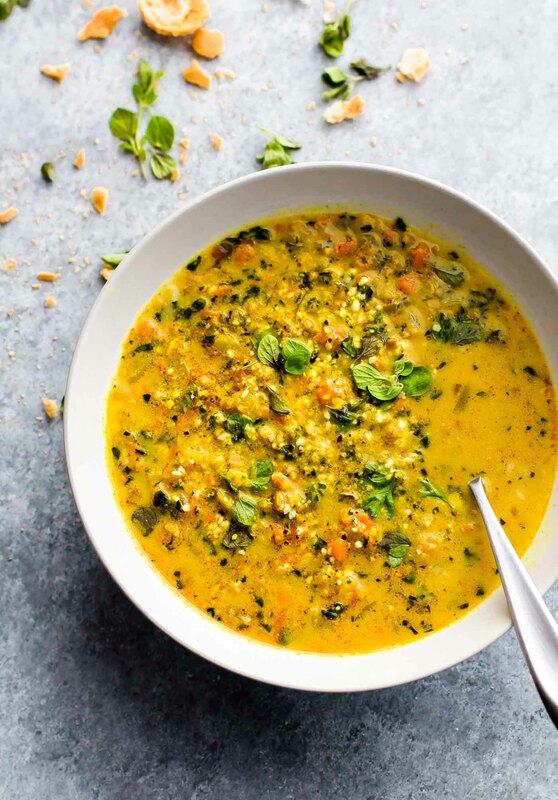 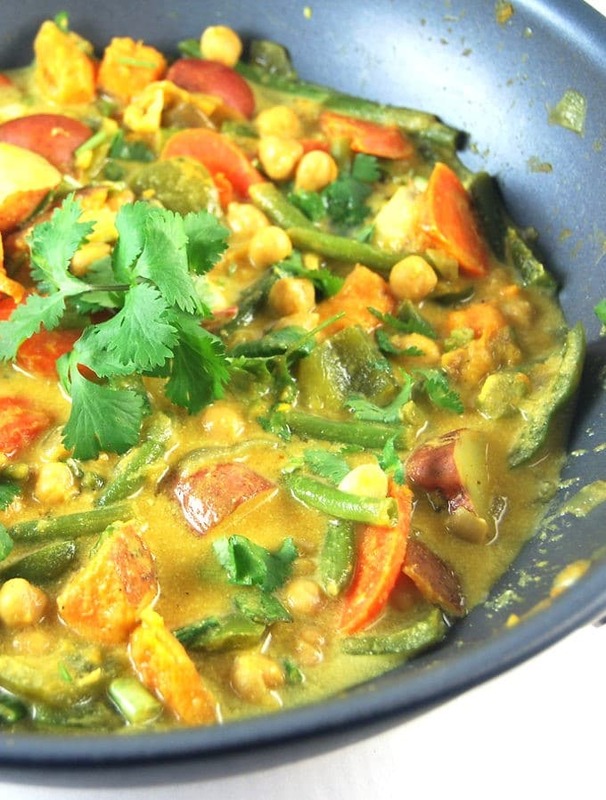 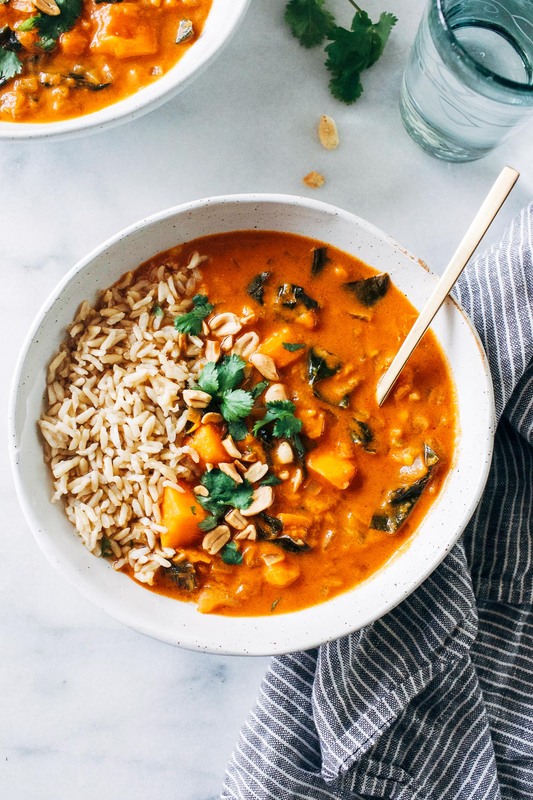 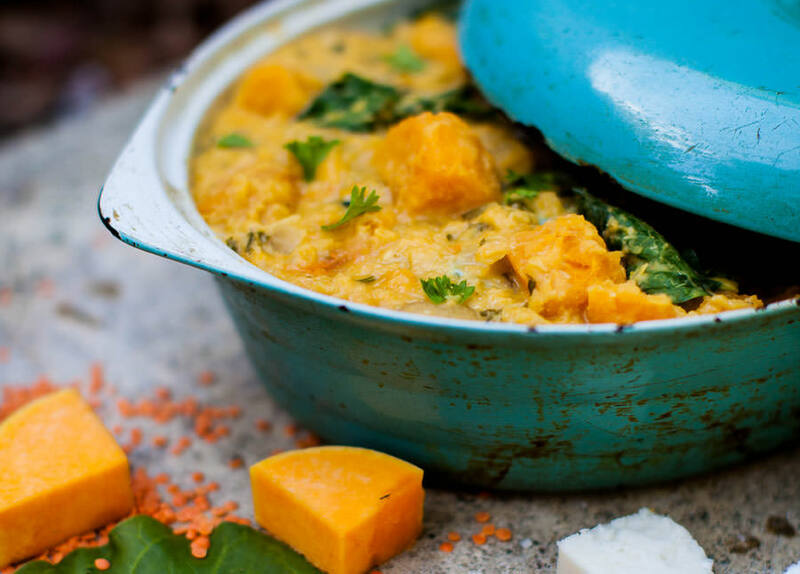 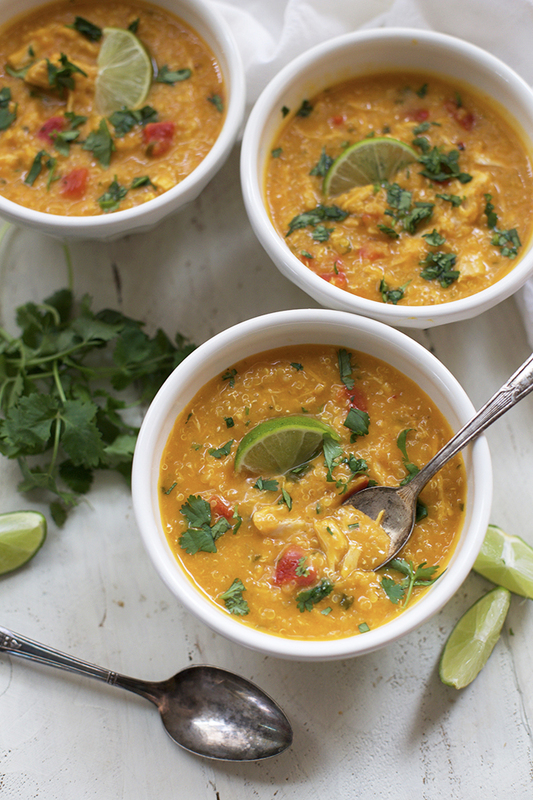 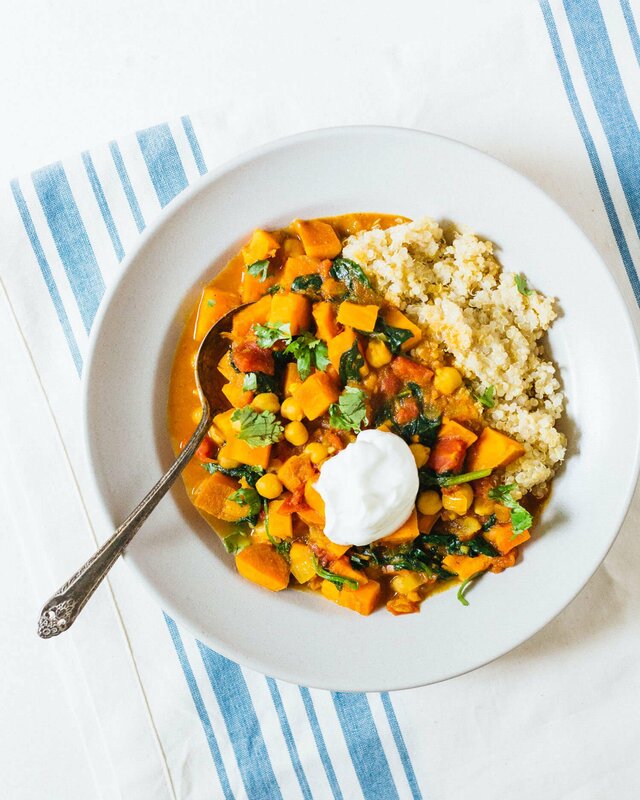 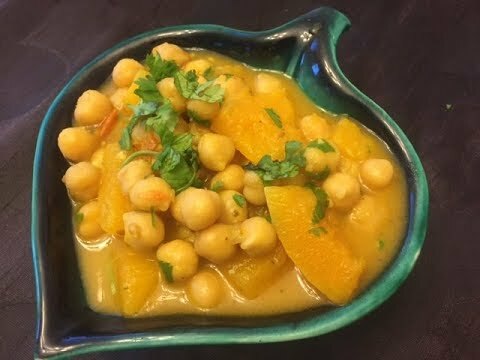 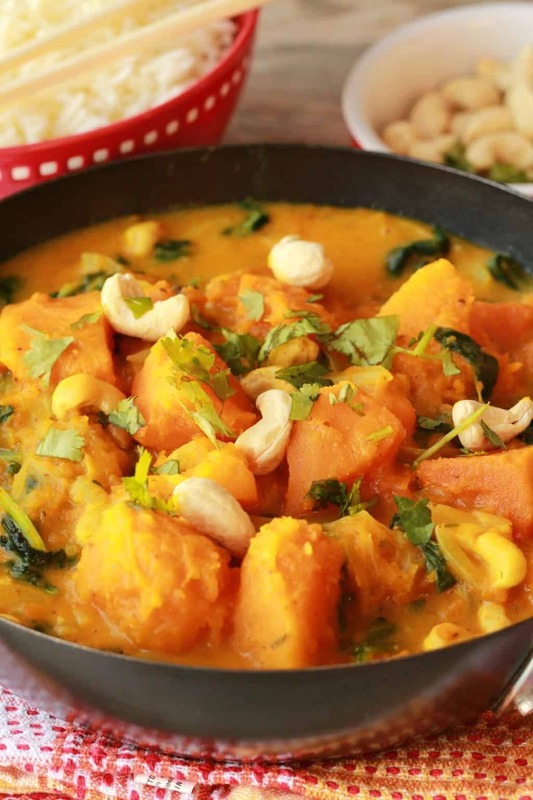 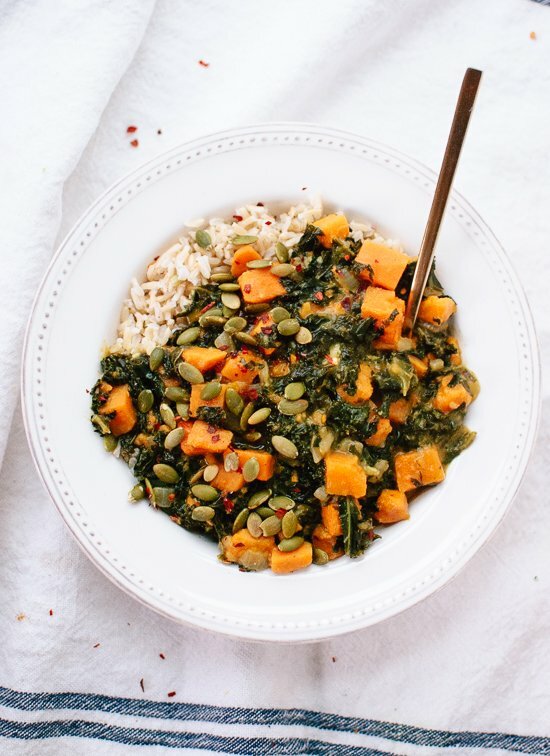 Easy coconut chickpea yellow curry with butternut squash and spinach.